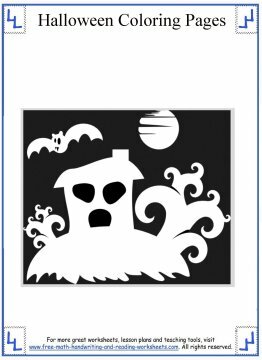 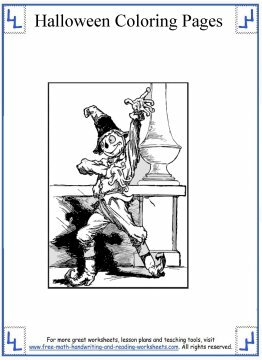 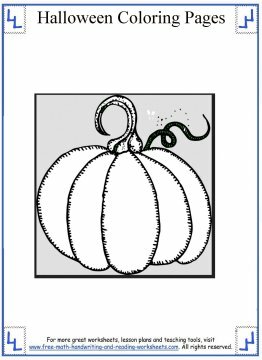 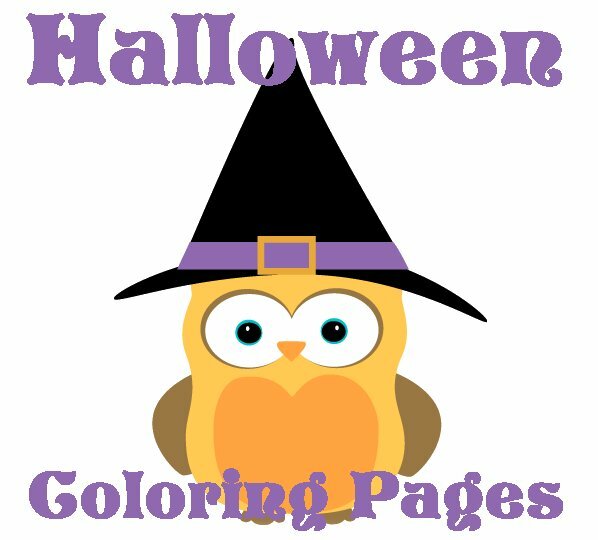 Below are some Halloween coloring pages that you can print out for your classroom and homeschooling needs. 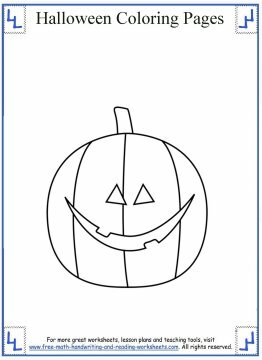 They also make for a great Halloween activity to do with your child. 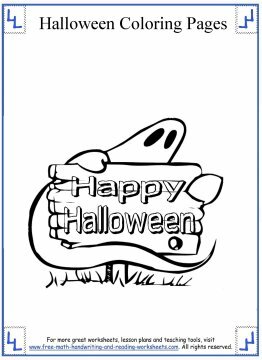 A special thank you goes out to MyCuteGraphics and Clker for making such great clipart available for educational purposes. 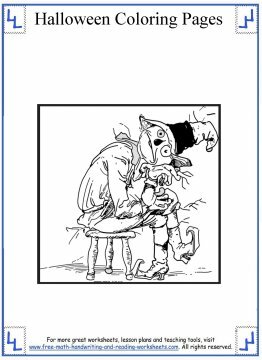 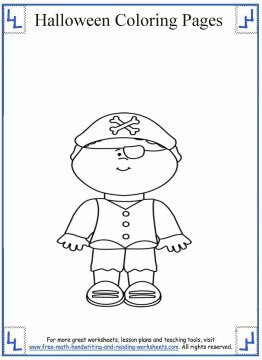 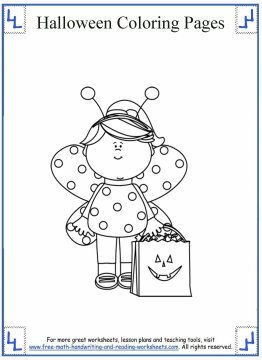 All of the coloring pages below are free for personal or classroom use. 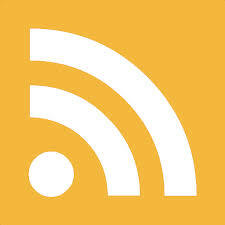 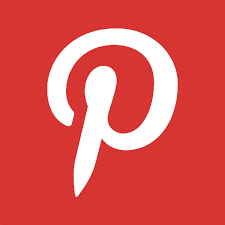 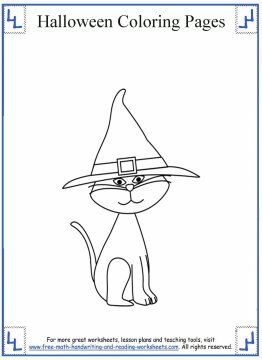 Simply click on one of the images below and then you can save it to your computer or print it out. 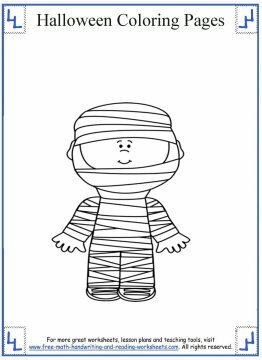 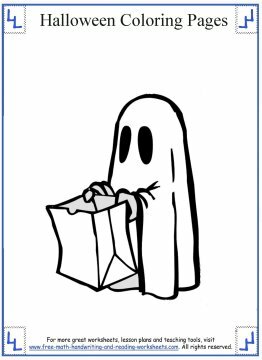 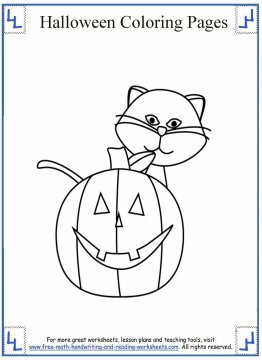 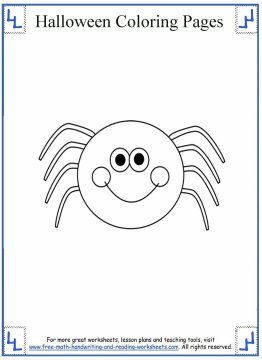 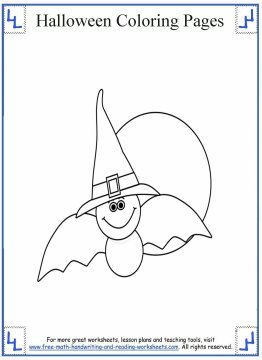 Find more Halloween coloring sheets and activities on the pages below.